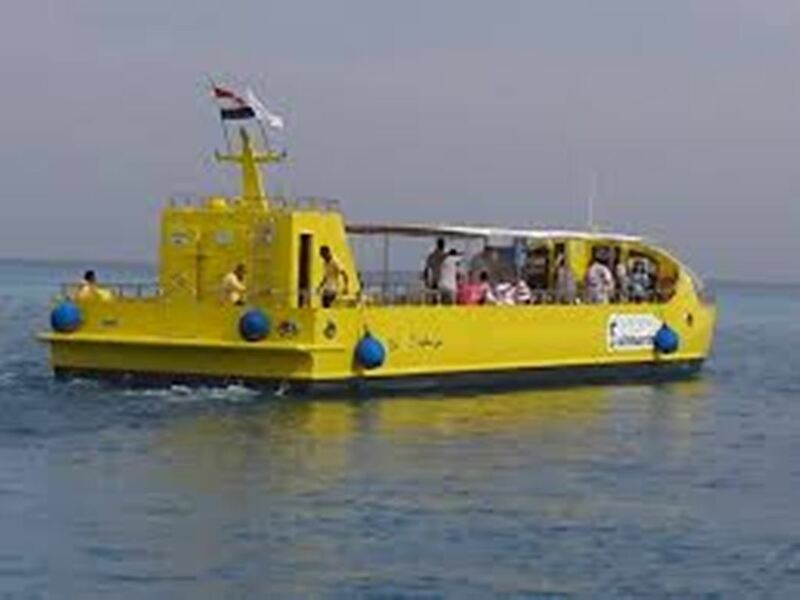 On this Snorkling-day tour from Hurghada you will visit the beautiful Utopia Island in the Red Sea in Safaga. Our Tourlaeder will pick you up from your hotel in Hurghada and drive you to Soma Bay, about 35 kilometers south of Hurghada, in a comfortable air-conditioned vehicle. 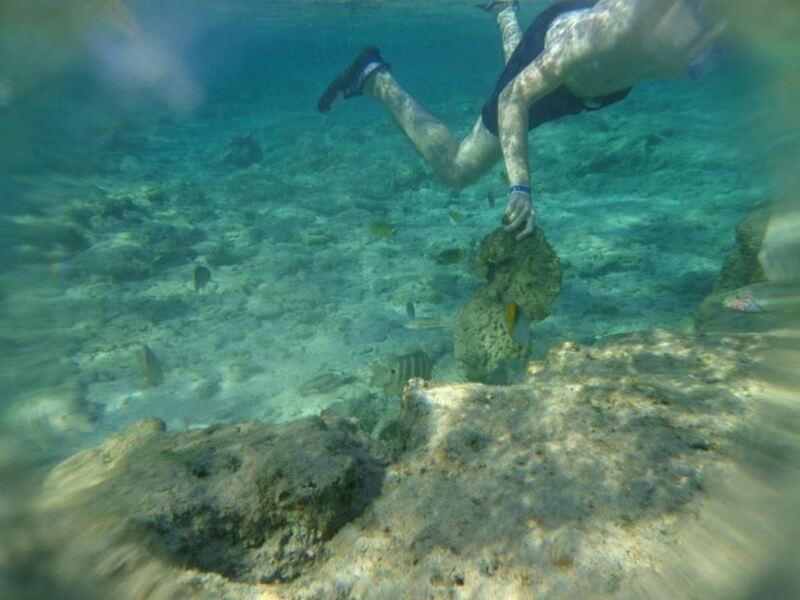 Accompanied by your tour guide, the first stop on the tour is in Safaga, where you can use the provided snorkeling equipment to enjoy the coastal waters at a beautiful reef. 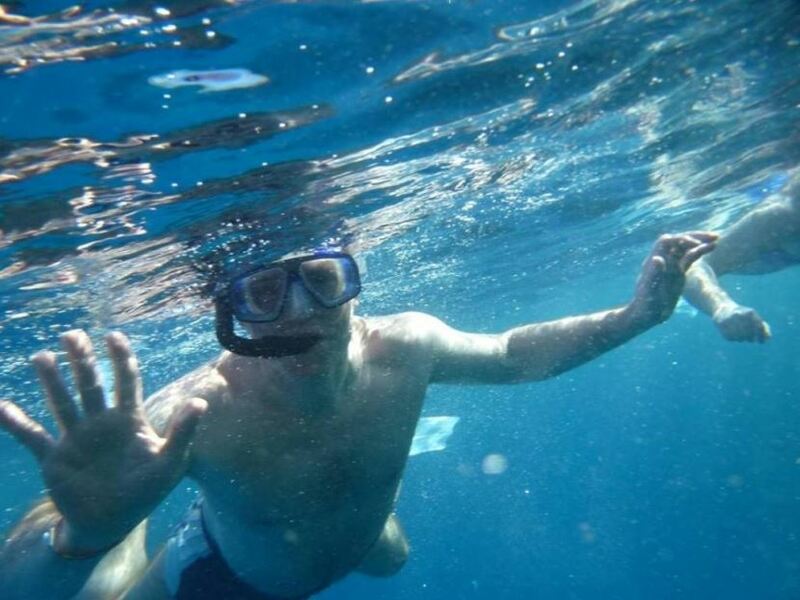 Afterwards the tour will make a second snorkeling stop at Arba Arouk before boarding the boat to enjoy a complementary lunch, including soft drinks, tea, and coffee. 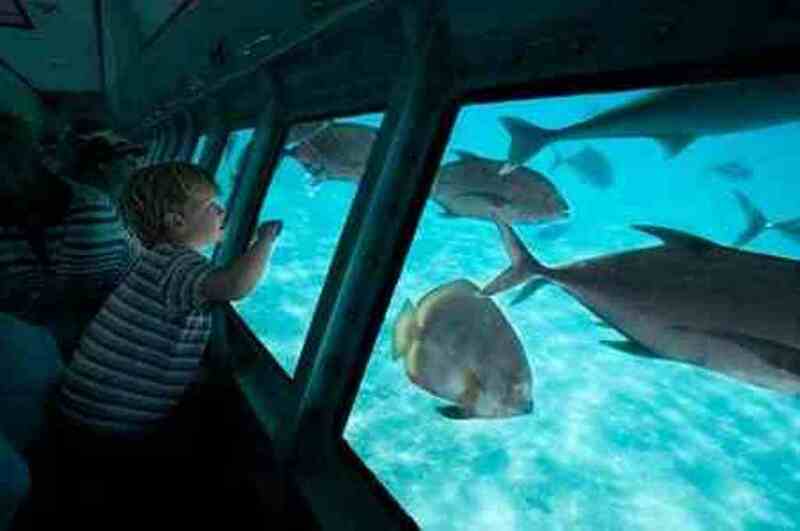 After lunch you will make a short trip in the glass-bottom boat around Utopia Island, where you will stay for 2 hours. 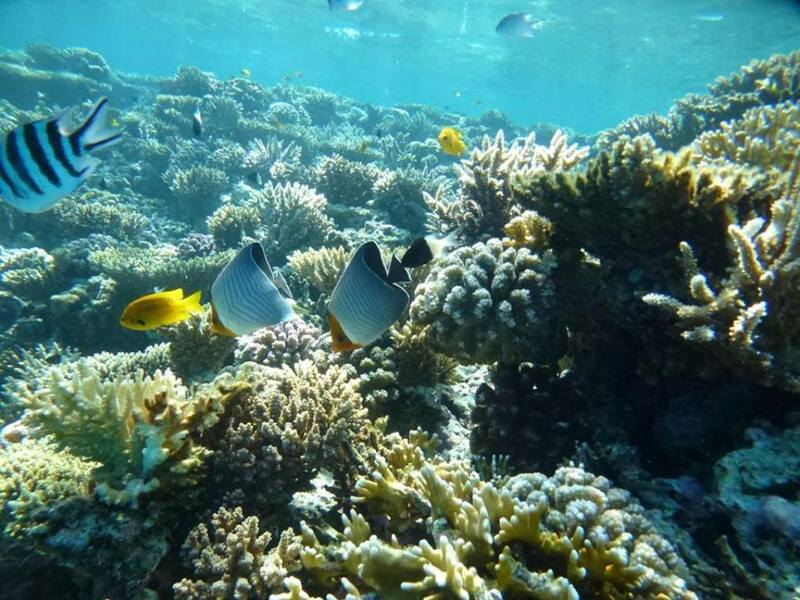 On your trip you will see the most wonderful reefs and fish in the Red Sea before transferring back to your hotel in Hurghada in the late afternoon.